Cherry blossoms at High Park. Find information about cherry tree locations across the city and when they are in bloom. Read about the latest services, events and ways to get involved at the City of Toronto. 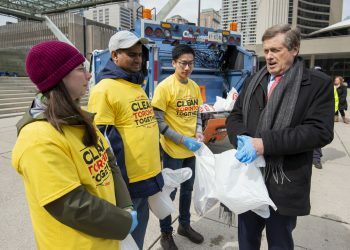 Join the city-wide spring cleanup on April 26, 27 and 28. 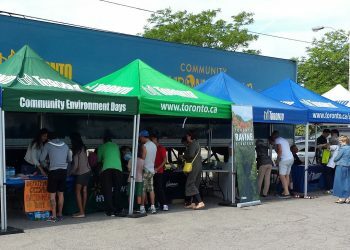 Pick up free compost and bring unwanted items for donation or safe disposal to your local event.